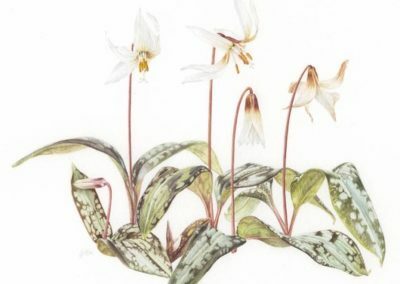 Jenny began drawing at a young age, where plants and wildlife were always the main subjects of her paintings. 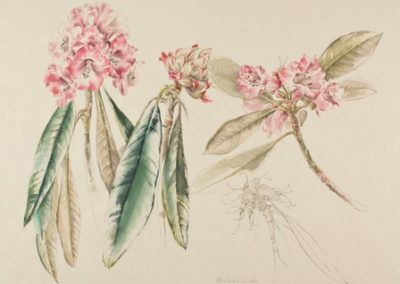 Her early career was spent establishing herself as a graphic designer, later specialising in book design, while illustrating remained a hobby. 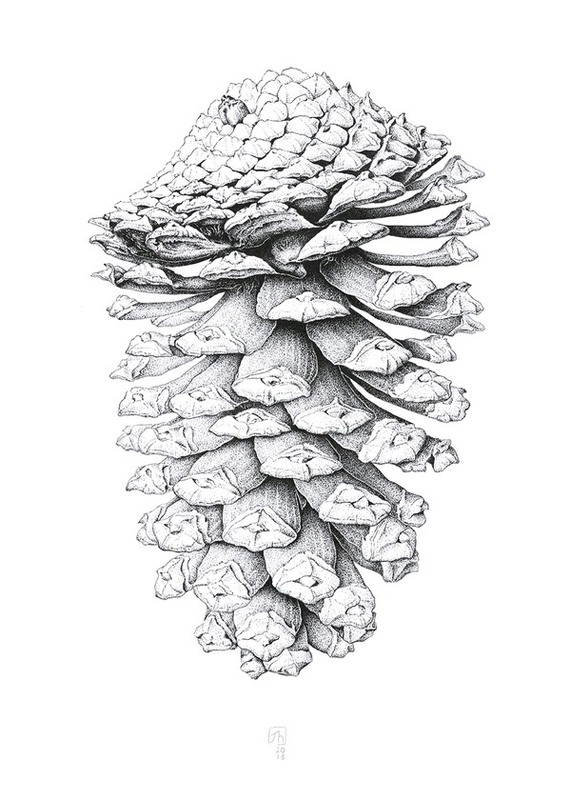 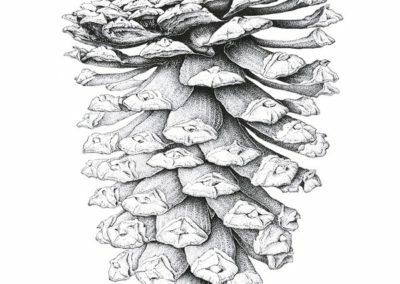 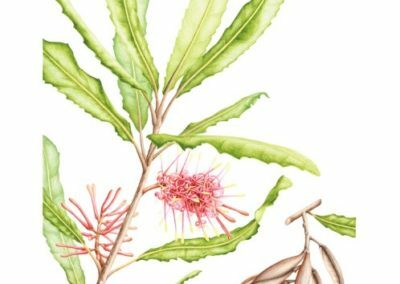 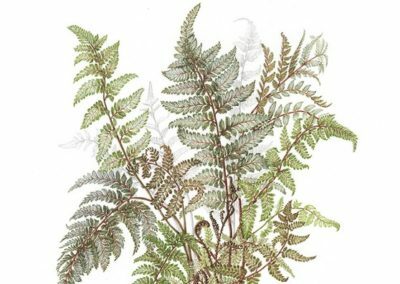 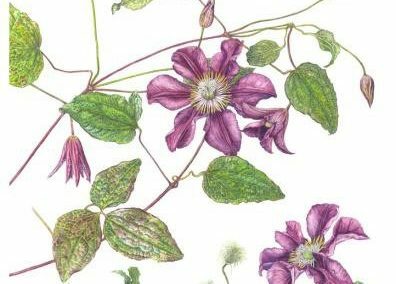 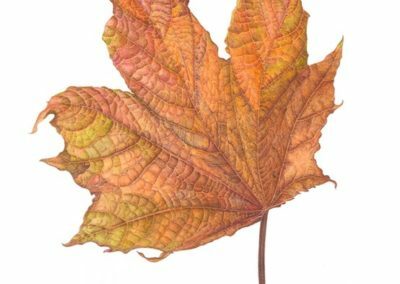 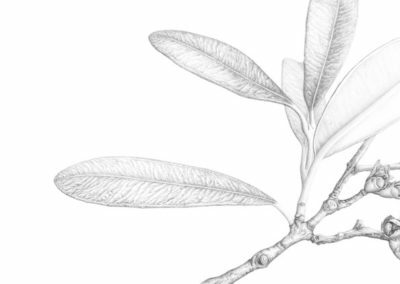 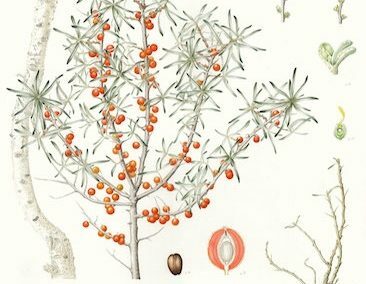 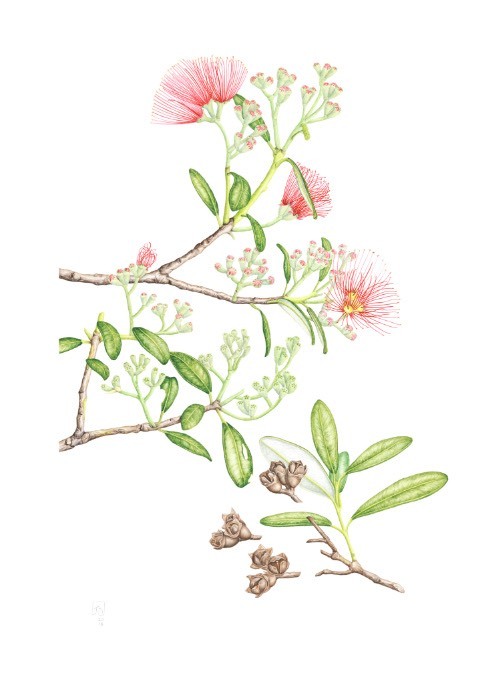 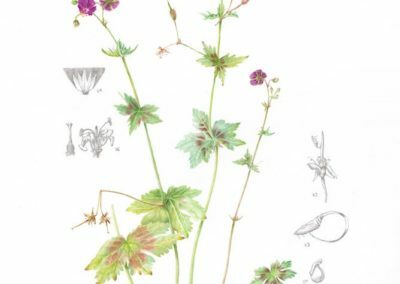 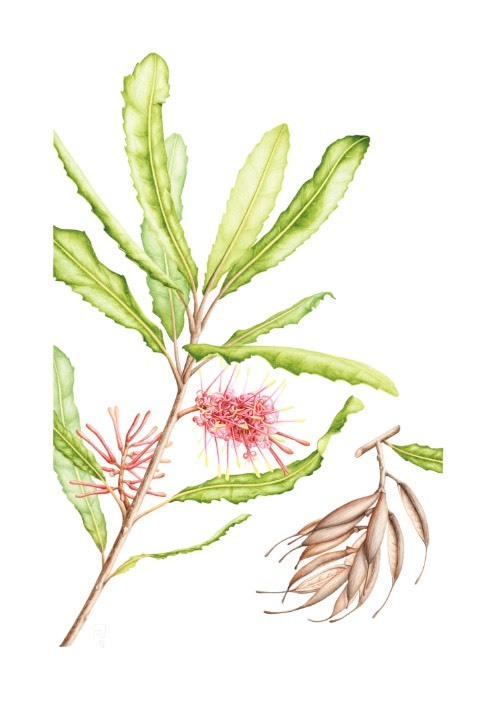 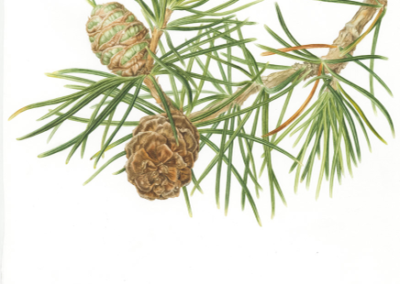 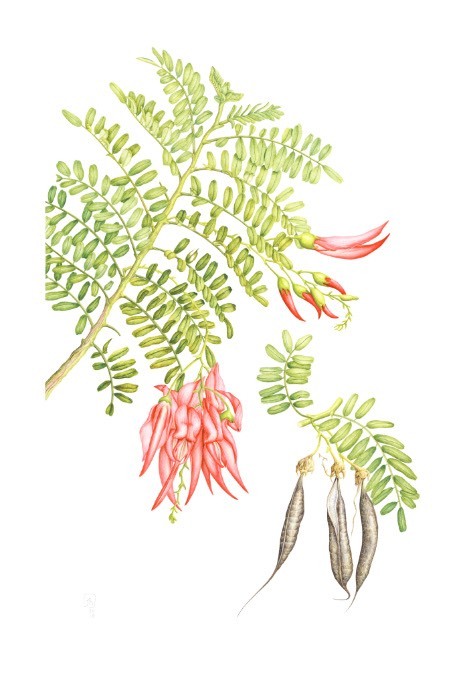 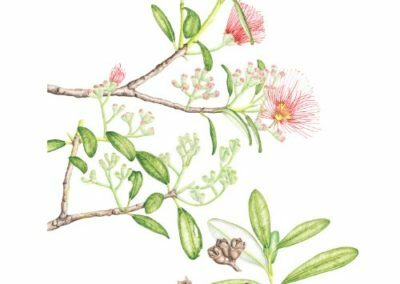 In 2014 she decided to further her drawing skills by joining the Botanical Illustration diploma at the Royal Botanic Garden Edinburgh. 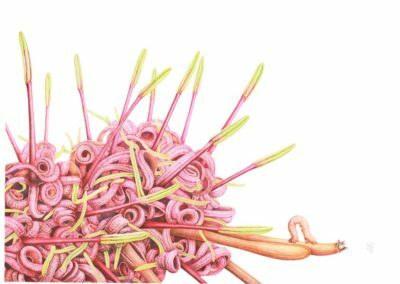 Little did she know that in doing so, she would later refocus her career to become an illustrator. 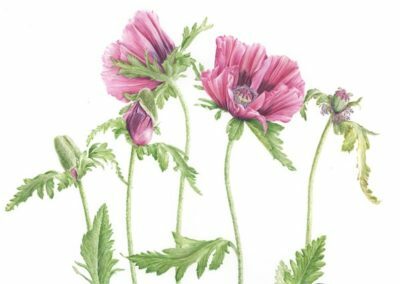 In 2016 she graduated from the course with distinction. 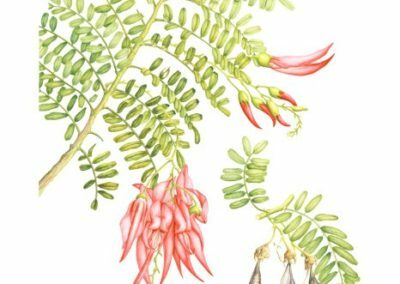 A keen traveller, Jenny loves to take inspiration from visiting different places around the world and incorporating her findings into her artwork. 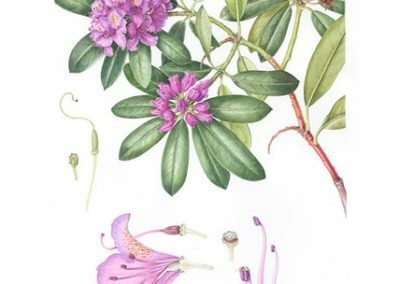 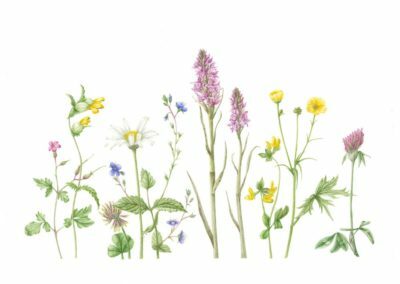 She currently splits her time between Edinburgh, Scotland and Auckland, New Zealand, painting, running botanical illustration workshops and (sometimes) designing and illustrating books. 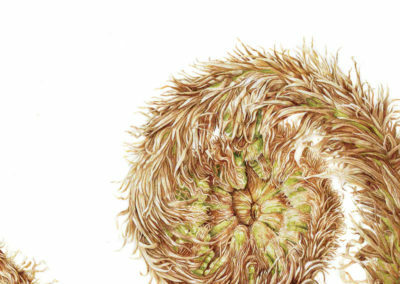 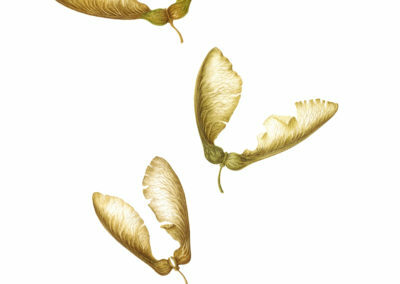 Jenny exhibits her work on a regular basis throughout the United Kingdom and New Zealand. 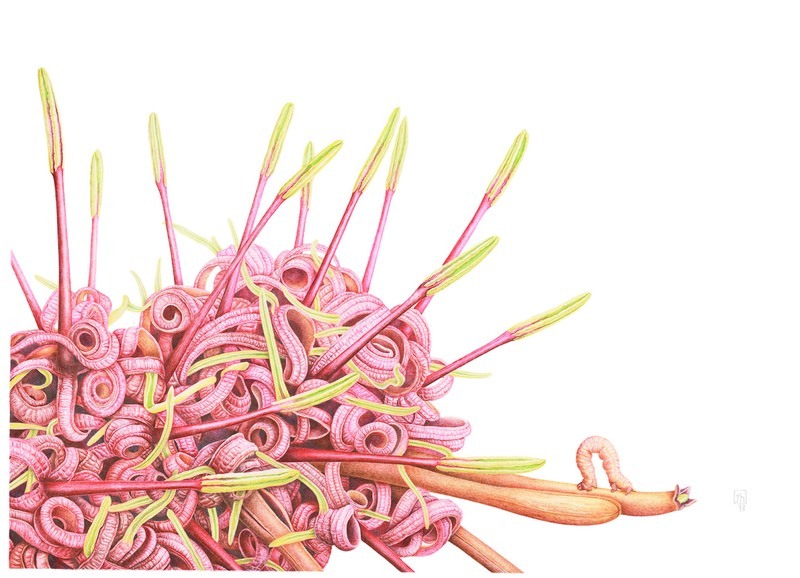 You can see her current and upcoming exhibitions on her website.